At first glance this week seemed to be sorely lacking in good shows. However, with a little digging, we uncovered some gems for the most discerning of Emerald City music fans. 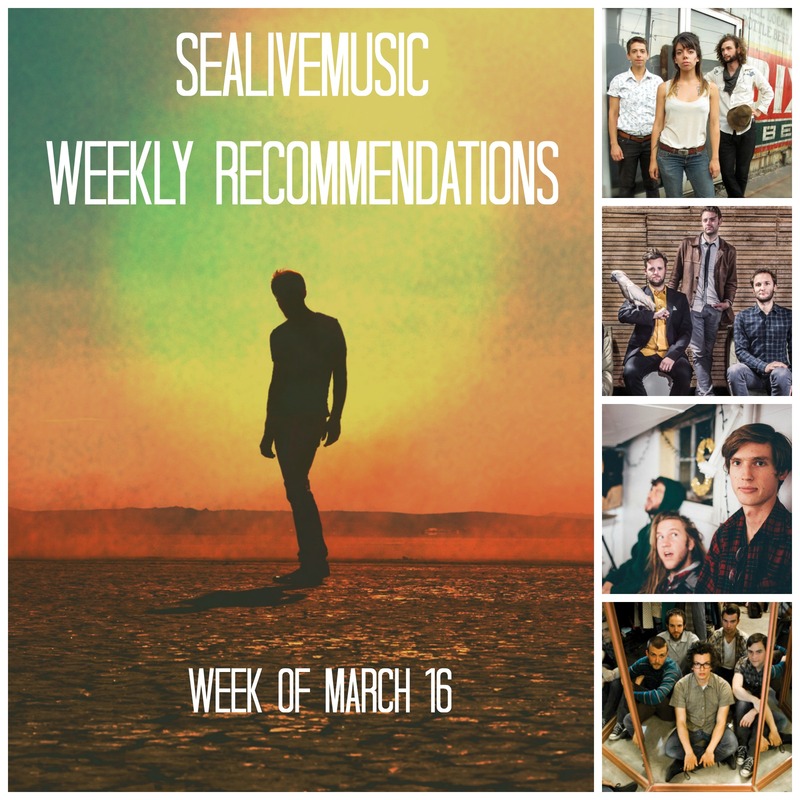 We’re pleased to recommend some pretty intimate shows this week as well, with the largest venue being the Showbox SoDo, so you can get up close and personal with some great artists this week. And, if it was a competition to see which venue can book the greatest number of recommendable shows for the week, we’d give the trophy to Sunset Tavern, one of our favorite little Ballard venues, as its calendar is looking pretty great this week!